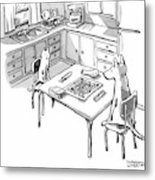 Caption: "'Grrr' is not a word." 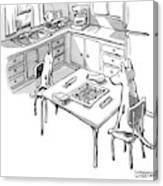 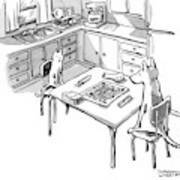 Description: A cat and dog play scramble in a kitchen. 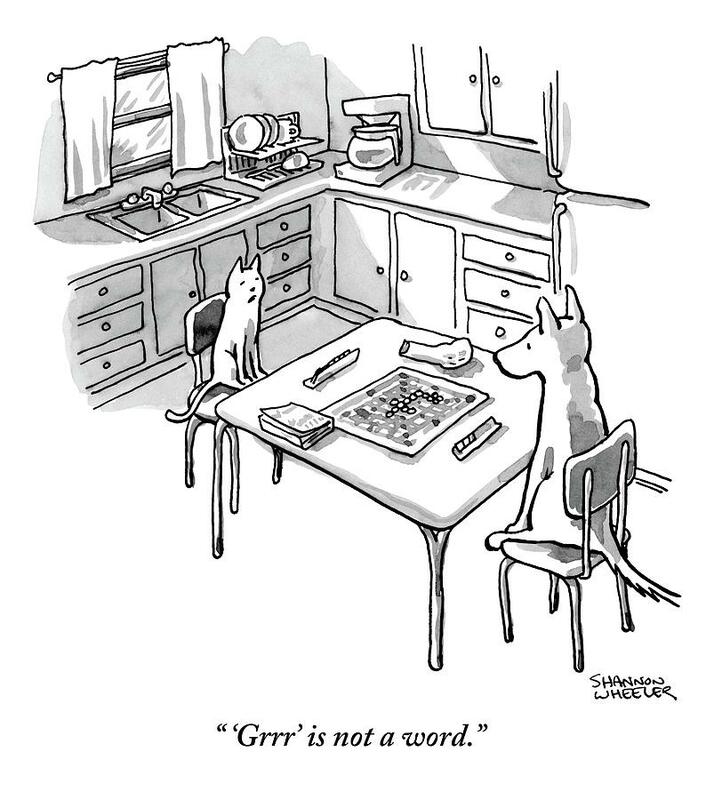 "'Grrr' is not a word."